WEST PALM BEACH, Fla. — A pair of newborn twins and their one-year-old sister are orphans after both parents died within days of each other. 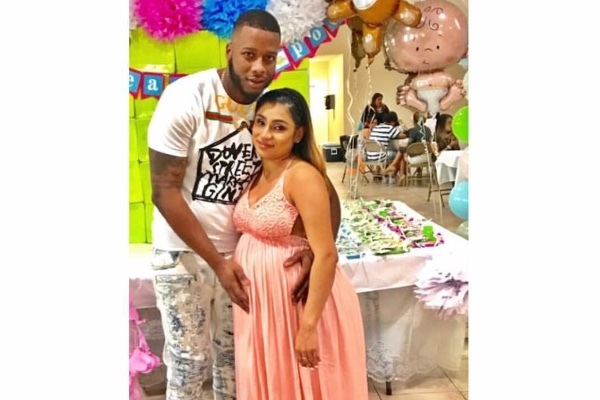 The children’s father, 26-year-old Jevaughn Suckoo, was fatally shot on July 11 at the apartment complex where he lived with 27-year-old Stephanie Caceres The Palm Beach Post reports. On July 14, Caceres gave birth to the twins, Jevaughn Jr. and Lailah. She developed an infection from the C-section and died on July 27 — the same day as Suckoo’s funeral. “We’re just trying to figure out how to move forward,” Suckoo’s aunt Joni Saunders told The Palm Beach Post. “She always told me that she had a dream of taking care of me because I have diabetes. And she always told me ‘mom I’m going to take care of you,’ not knowing that I’m going to be taking care of her kids,” Caceres’ mother, Irma Meza, told WPTV. The couple also leaves behind a 1-year-old daughter. The children’s grandparents will take custody of all three children. A GoFundMe page has been set up to help the family with the children’s health care, education and support.